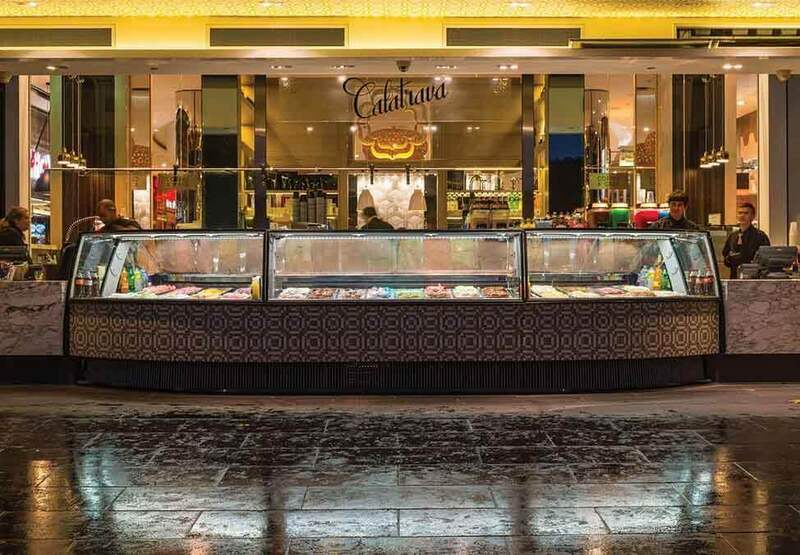 Satisfy your sweet tooth at Calatrava Melbourne, located on the Southbank promenade. 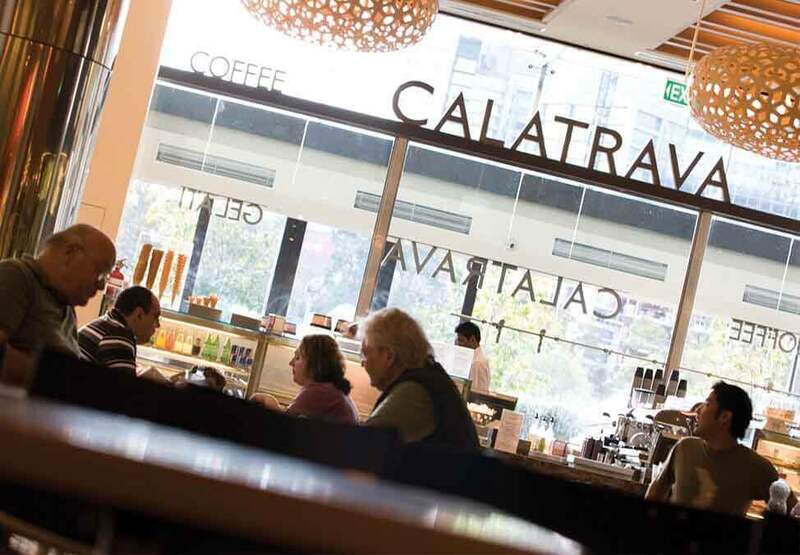 Overlooking the Yarra River, you will find an impressive selection of drinks, desserts and gelato every hour of every day. 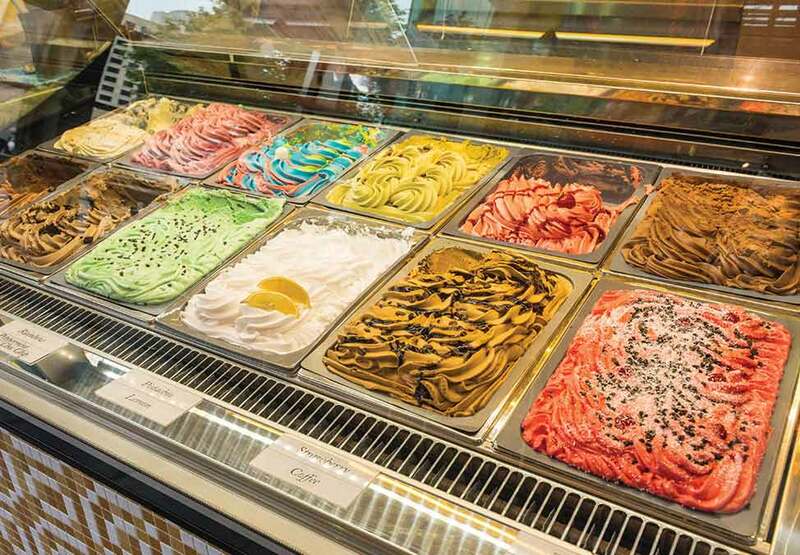 Calatrava has a large range of cakes and slices, or spoil yourself with a delicious gelato. We also have coffee served any way you wish; teas, milkshakes, iced-coffee or chocolate and a selection of cold drinks.